The Game Awards has been the most waiting event for the gaming world. In less than 10 days, this event will present trophies to the best and brightest in the game industry. 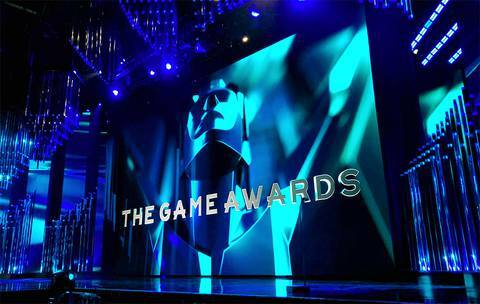 Not only that, in the upcoming Game Awards, more than 10 brand new titles of games will be revealed. 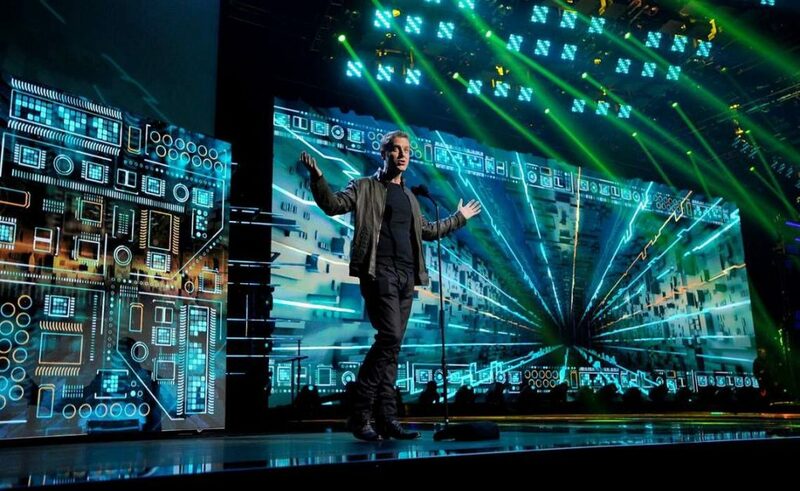 In the new video released on Twitter, Geoff Keighley, the host/producer of the event has confirmed that this year’s show will bring more than 10 new game reveals, marking a new record for the event. However, Keighley didn’t explain too much, as he wanted to keep the surprise for the audiences to wait for. Just some words from Keighley that he’ s bringing the orchestra to perform various video game themes, and explaining about some new ways how gamers can vote for their favorites. Anyway, there are some hints already floating in the gaming world these days, such as a new Alien game is coming from FOX, side to side with Rocksteady Studio which also ready to launch the new Superman: World’s Finest. And don’t forget that Square Enix and Crystal Dynamics also have their new projects to be launched. 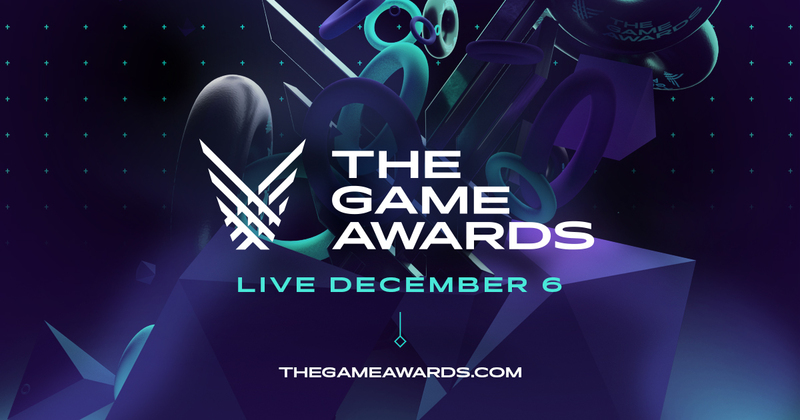 The Game Awards show will be held on December 6. Well, I guess we will just have to stay tuned for what will come from this exciting event. PlayStation Classic: A Legend Reborn but should you buy it?